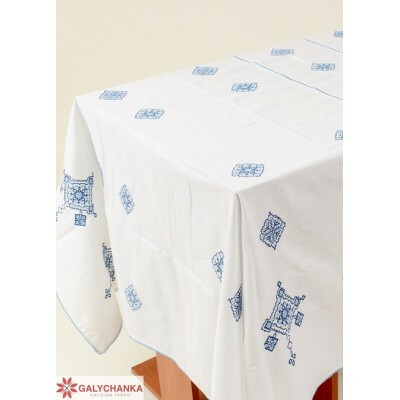 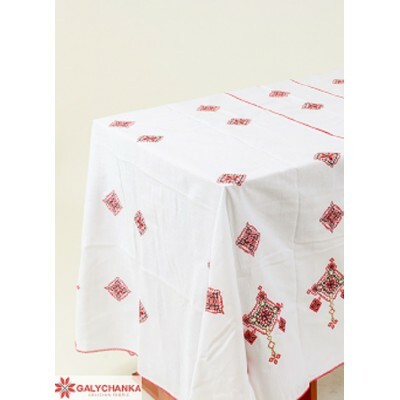 Natural embroidered tablecloth is a great choice for every table or a pleasant present for the people you love. 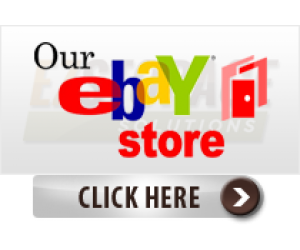 Nice decoration for your living room or kitchen. 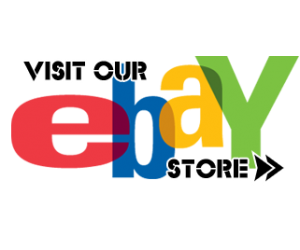 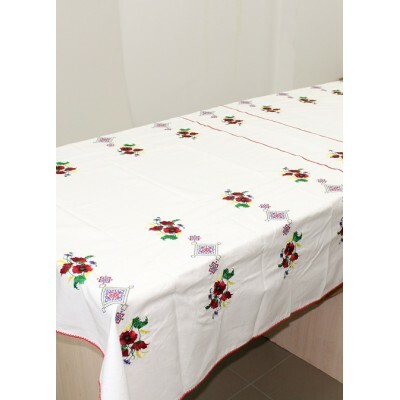 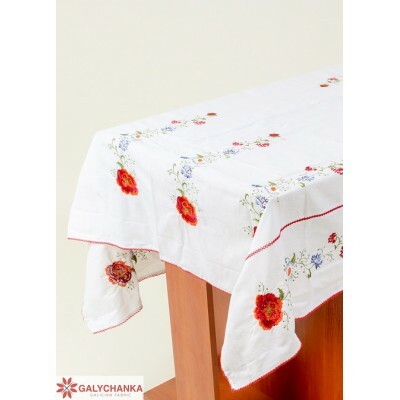 Ukrainian embroidered tablecloth with floral embroidery is great decorative item for Your cosy house..